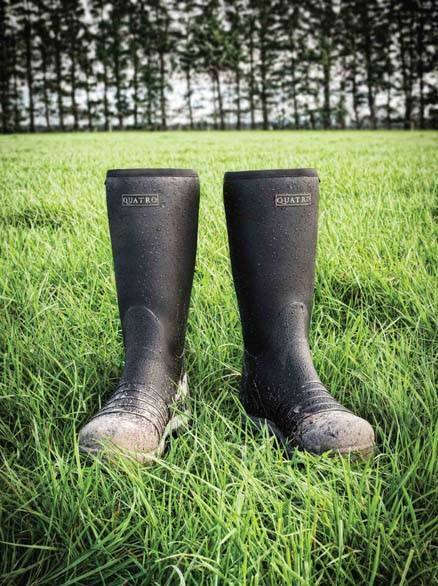 Designed to hold up under a variety of punishing agricultural conditions, Quatro Boots are fast becoming the work boot of choice for dairy producers nationwide. 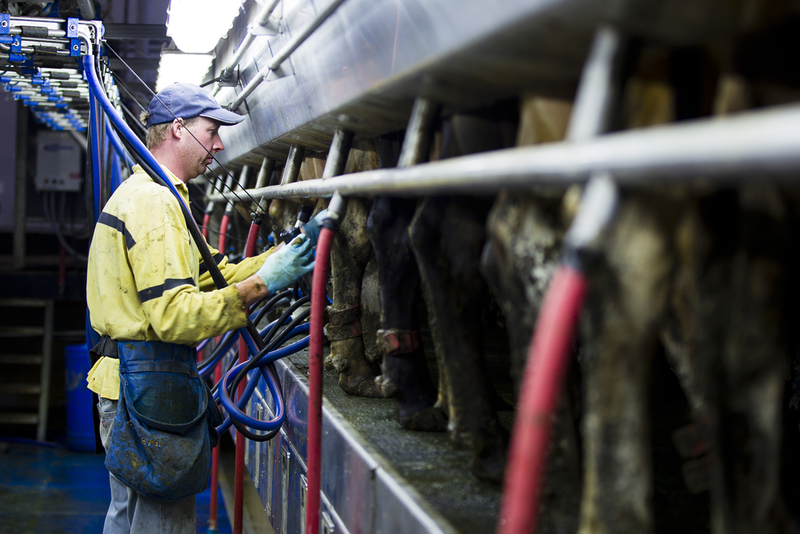 Multiple features combine to keep feet dry and comfortable throughout a typical long day on the dairy. The bottom line? Quatro Boots are serious, high-performance footwear for dairy farmers serious about all-day comfort. 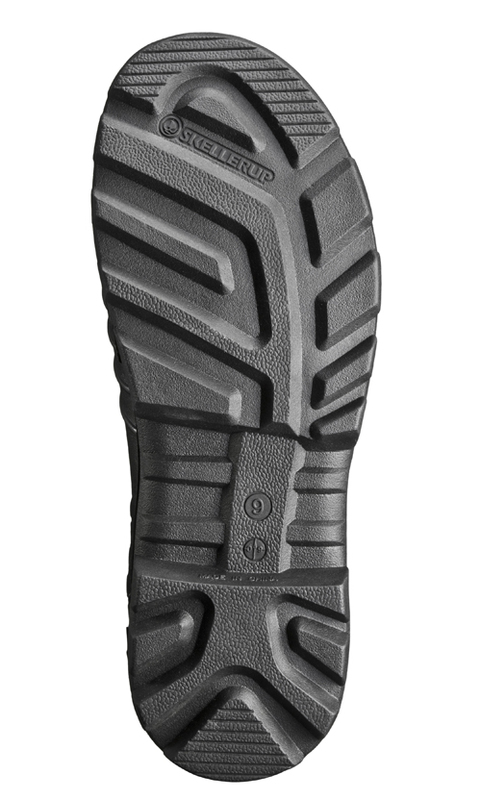 Visit this page to find the Quatro Boots dealer nearest you!